A two-door cabinet inlaid in linen and finished in indigo batik. 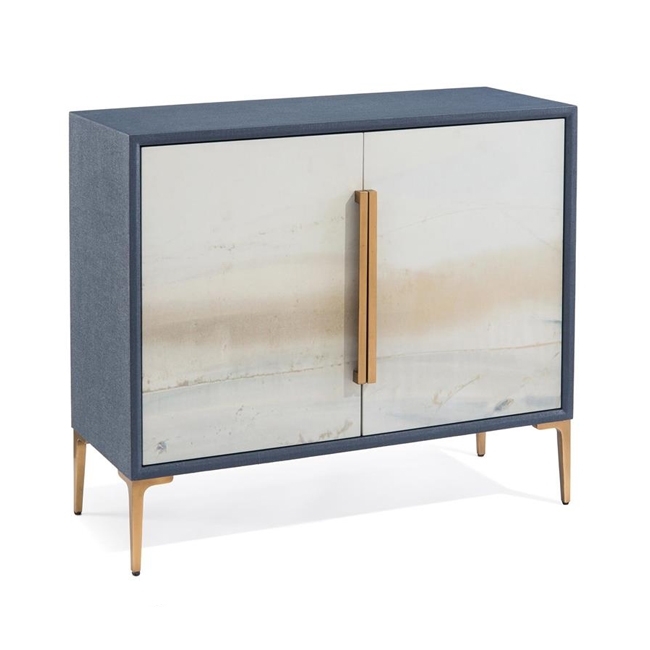 A fragmented segment of Soft Blue River by Austin Allen James covers the two doors, which are each fitted with soft-closing hinges and bar handles in a polished brass finish. 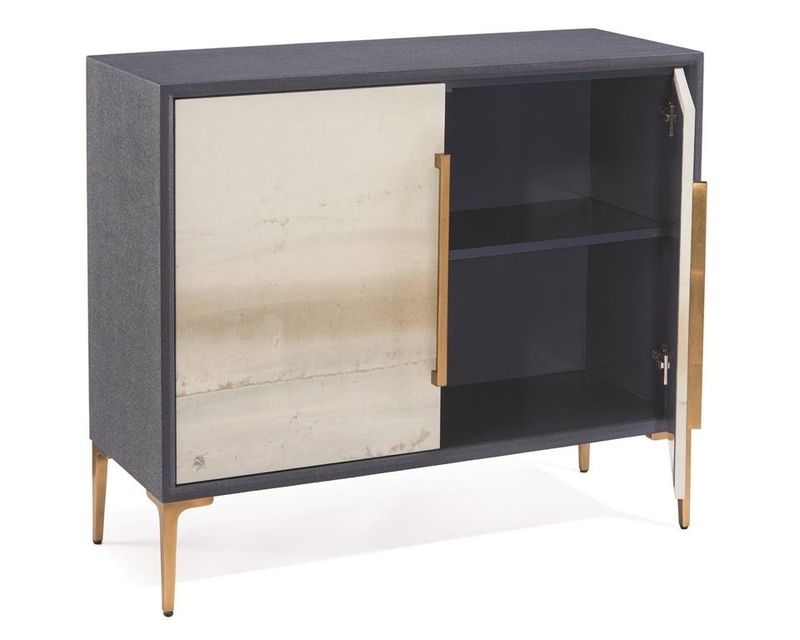 The metal legs are in a gold-leaf finish, and the cabinet interior is fitted with a single adjustable shelf. 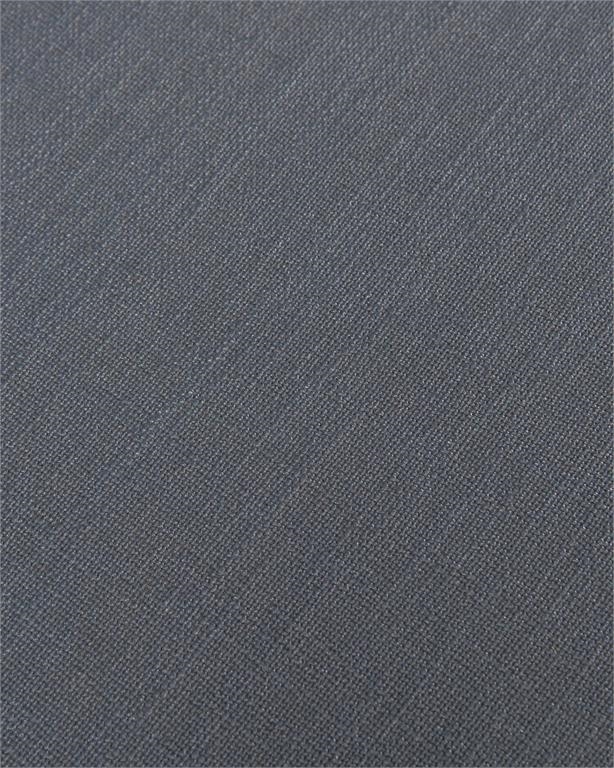 H: 37" x W: 42" x D: 17"